Application Suitable for construction work, most of the industries. Material Body made from mild steel, monoamonium phosphate powder 50%. Features Control discharge, rechargable, fitted with pressure guage. Discharge range 1 Meter fire. Fire rating 1A & 8B. Features 95% efficiency against solid & liquid aerosols, fitted with nose clip & two elastic strips for better fitting. It is not suitable for oil based hazardous. 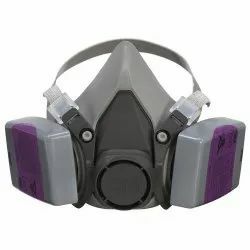 backed by our meticulous professionals, we are devoted in trading and supplying face shield clear 6 x 11 a type. 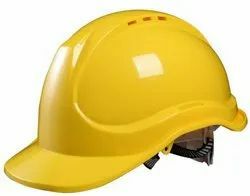 our offered face shields have extensive uses in industries for full face protection during various manufacturing processes which cause splashing or sparking. these shields are plastic made with acrylic face shield, hence ensuring smooth and protective working operation. with multiple packaging options, we ensure in time deliverance of our products. Material Plastic body and acrylic face shield and plastic ring. 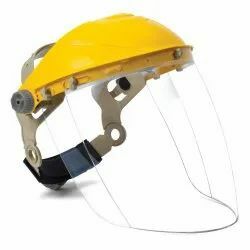 Features Face shield provided with head gear ring. Application Full face protecting against chemical splash, grinding etc. 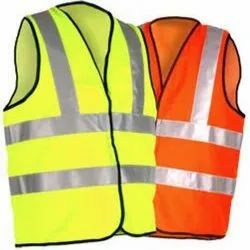 Our range of Road Safety Jacket is in line with industry standards. The range is designed as per the clients specifications and is offered in a complete range of sizes and patterns. 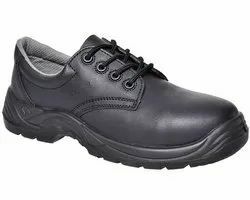 These are available in various colors, have perfect stitches, lightweight and longer functional life. 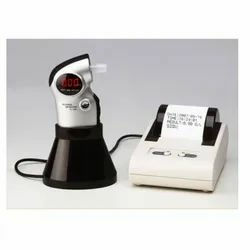 Further, these are offered at economical costs to our clients.